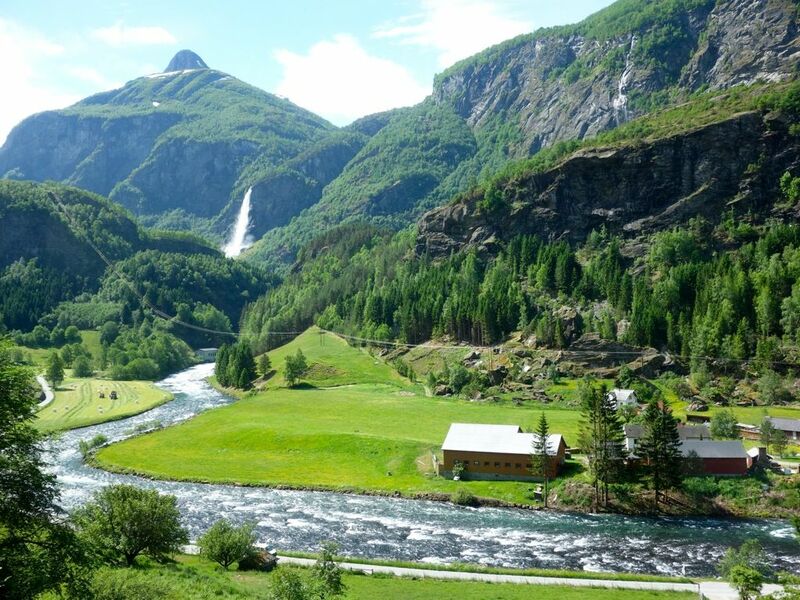 It is a brainless solution really, to do the Norway in a nutshell ® trip when visiting Norway. 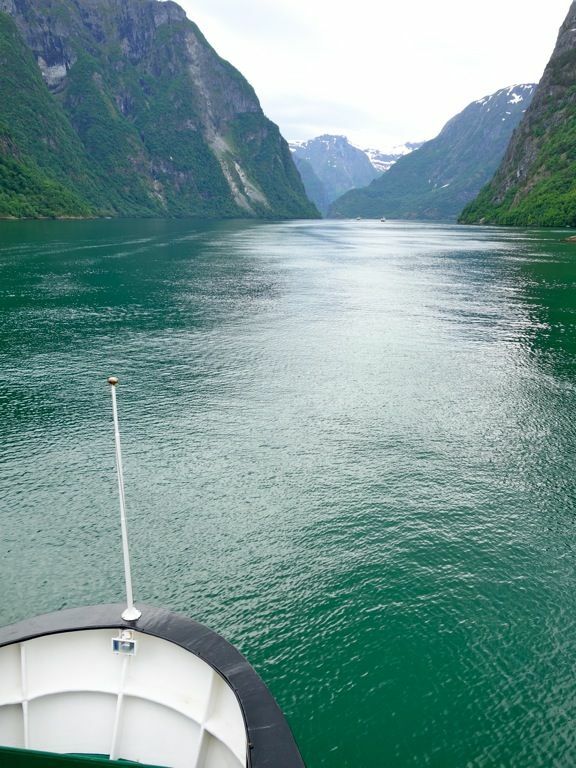 Surely it would be wonderful to take your time to experience the fjords, but it's a case of too-many-things-too-little-time. 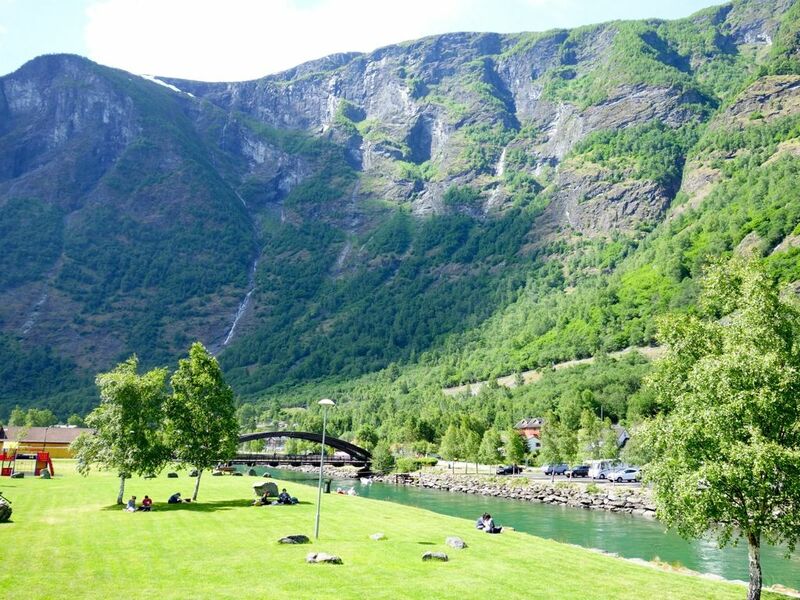 The 14 hour journey (between Oslo and Bergen, also available from Voss) takes you on/through the Bergen Railway, Flåm Railway, the Aurlandsfjord, the Nærøyfjord and the steep hairpin bends of Stalheimskleiva (only from May-September), which IMO is sufficient sightseeing. You can of course opt for longer transits at the fjords if you wish. Book your trip online and book it early. The ideal train to take is the 8+am from Oslo for a shorter journey. S wanted to confirm the tickets only after we got to Oslo and we ended up having to take the 6am train in order to make the journey (the later one was fully booked)! 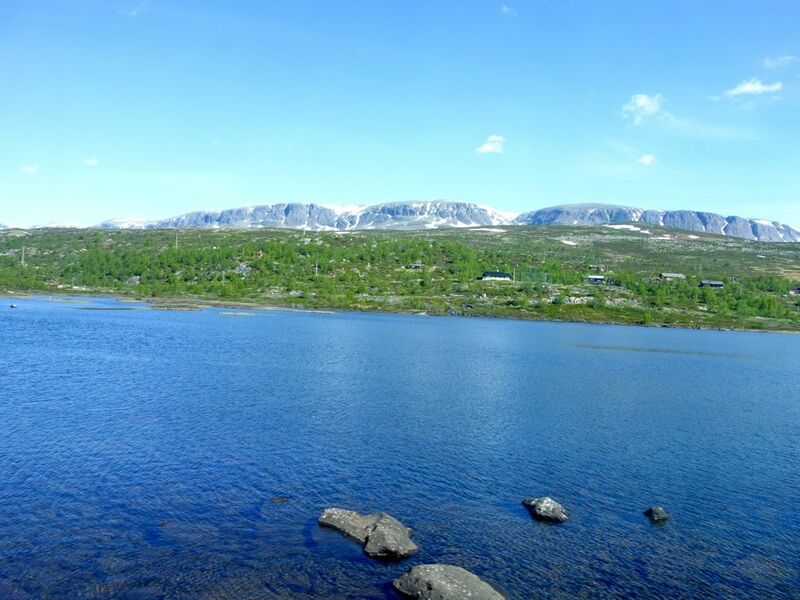 Click here for the Norway in a Nutshell itineraries, prices and timetables. Remember- it's a 14h one way journey, which means that wherever you go, your luggage goes. You can always pull it along with you like we did but it can be a hassle as there isn't much storage space on the trains. If you can't pack light, then go with luggage transport. If you intend to stay with the hotels recommended by Fjord Tours (in Oslo and Bergen), the luggage transport can be easily arranged as part of your trip booking. If not, contact Porterservice to order luggage transport. If you (like us) cannot do without some munchies for the ride, make sure you pack some. 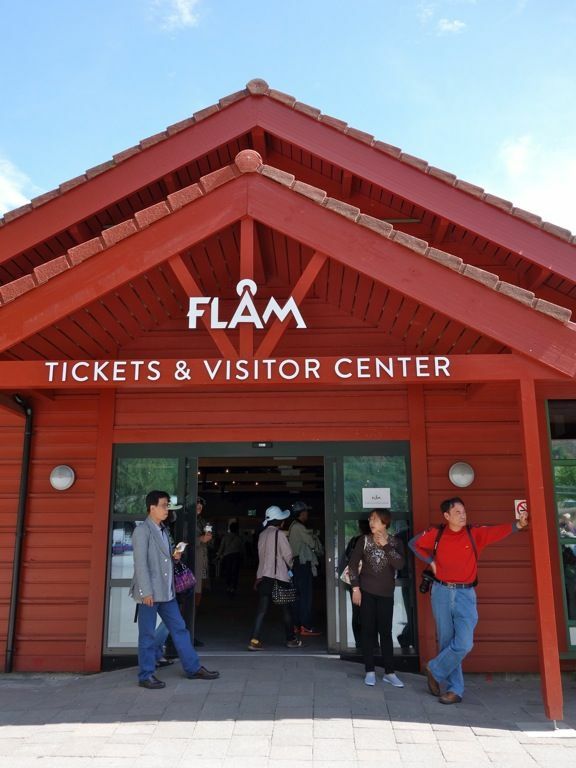 Your next proper meal at a cafe or restaurant is at Flåm and that's a good 6h away! 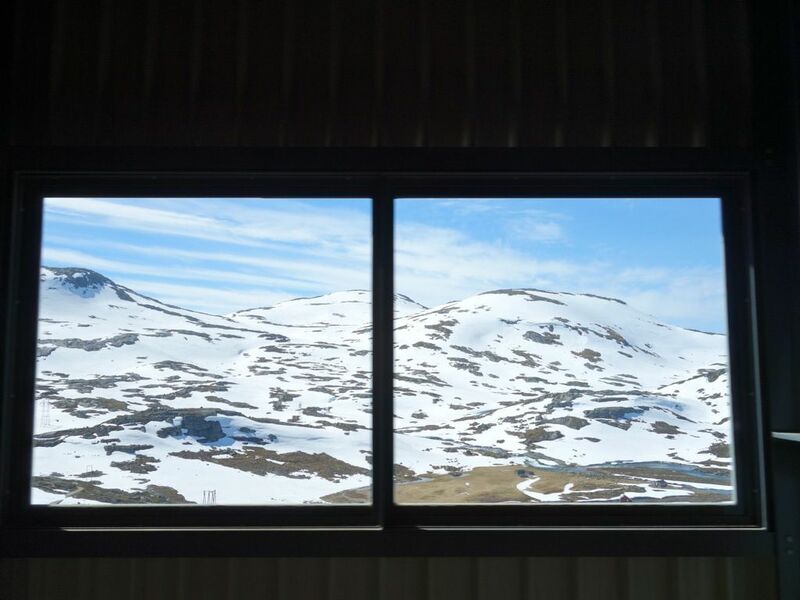 The Bergen Railway has my vote for one of the world’s most beautiful train journeys. I wasn't quite prepared for the sights and was delightfully surprised as we moved along. 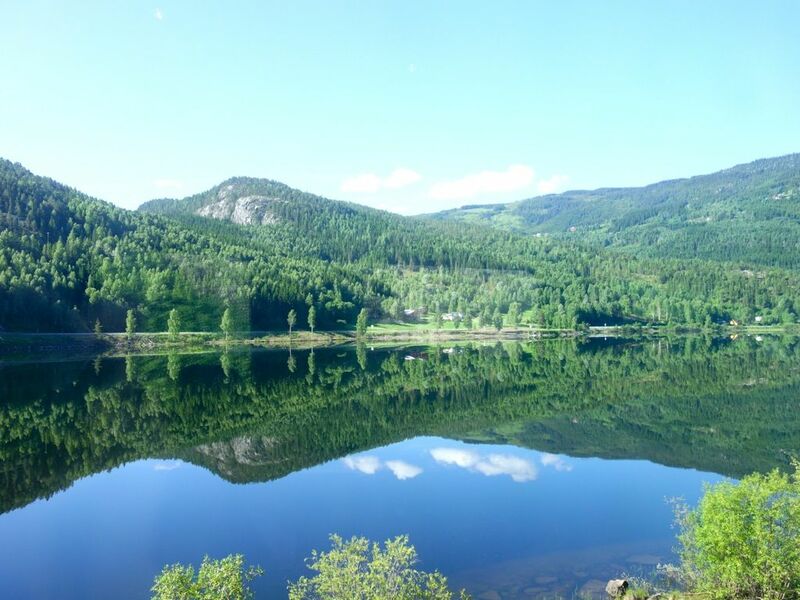 TIP: Pick the seats on the left for the best views and get comfortable on the 5 hour ride from Oslo to Myrdal. There's no need to get excited too early into the journey. 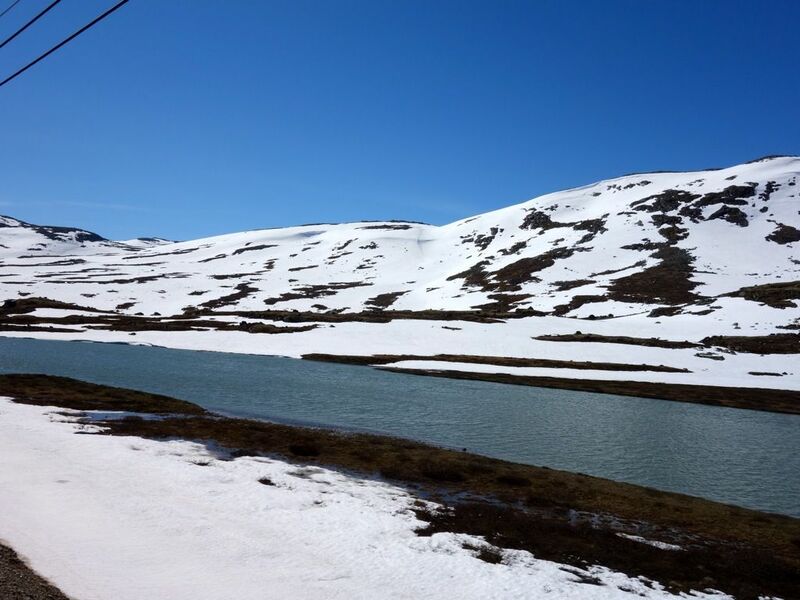 It takes about an hour to ride to Northern Europe’s largest mountain plateau, Hardangervidda. The view only gets better. 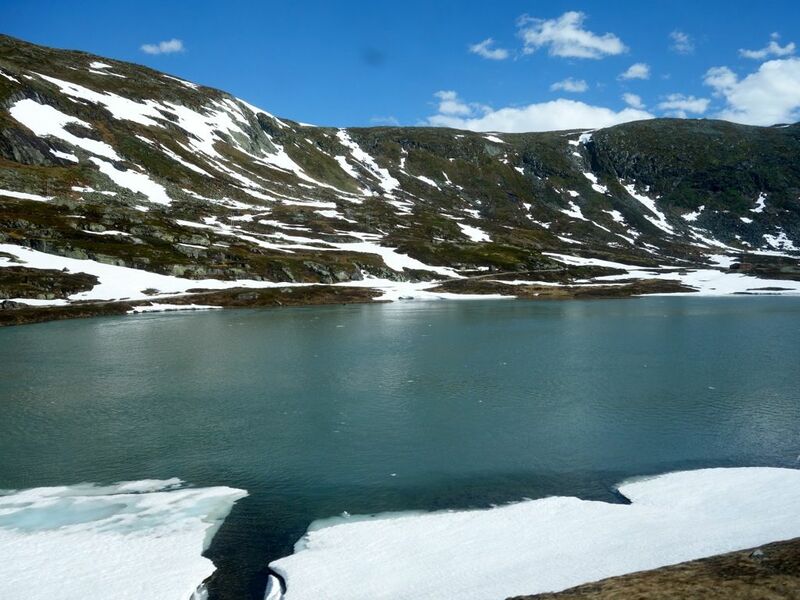 The train makes 2 stops on the way to Myrdal. Just make sure you run out quick on the second to get a picture on the ice. I could hardly sit still when we passed through Finse. 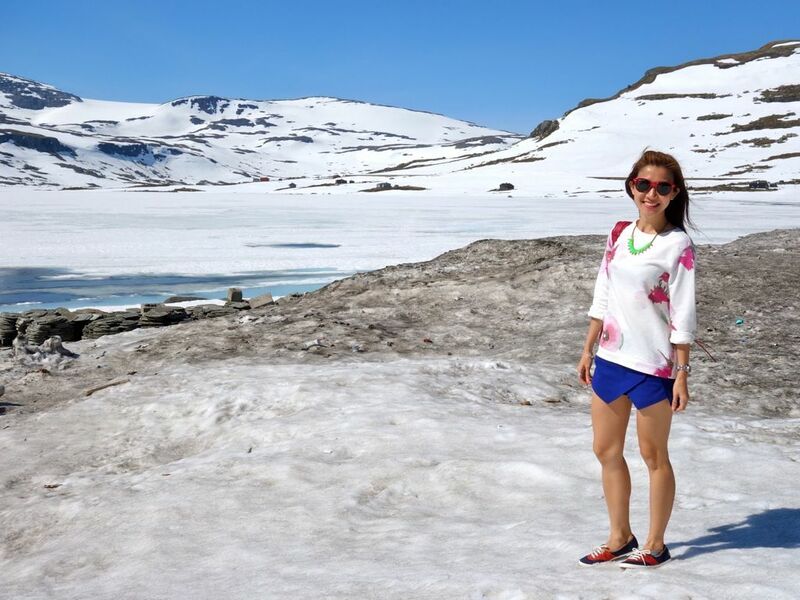 The sight of snowcapped mountains against the blue summer skies can melt any ice queen's heart. 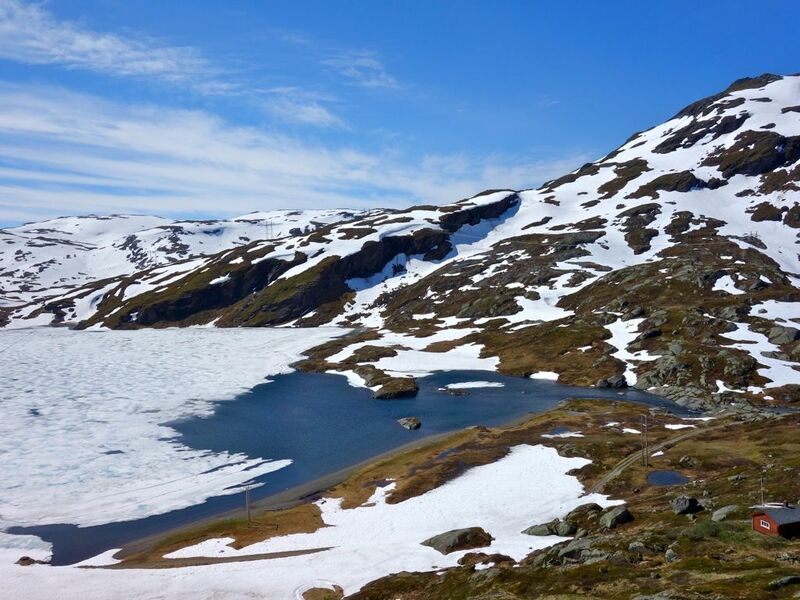 The Hardangerjøkulen Glacier was truly spectacular. Tip: keep warm, even in summer. Or be ready to burn some (thigh) fats. Sensible shoes also go a long way. 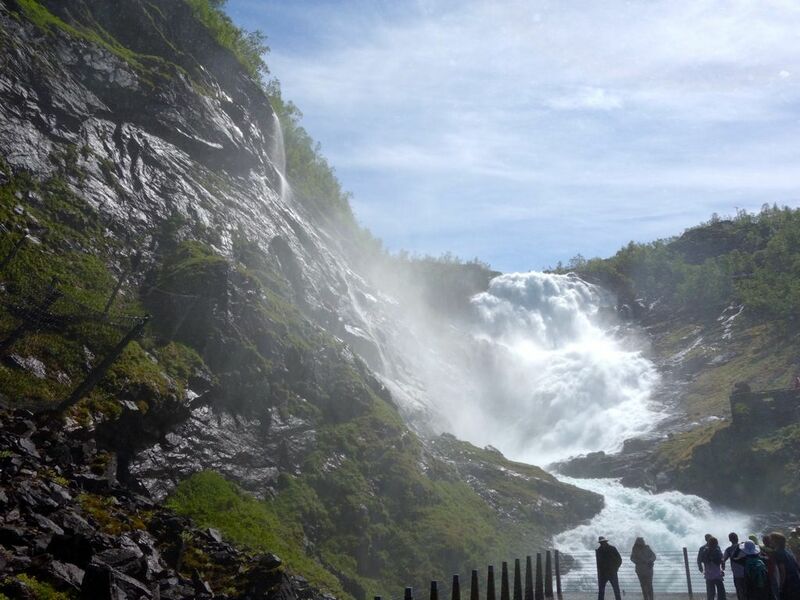 Another highlight of this trip is the scenic train journey on the Flåm Railway between Myrdal and Flåm. TIP: the seats on the left are the best yet again. Keep your eyes peeled for the impressive waterfalls. TIP: Be camera ready as the window for some shots are a mere 3s. Miss it and it's gone. A brief stop allows you to grab a pic (or a shower). The 140m free fall waterfall is a highlight of this leg. 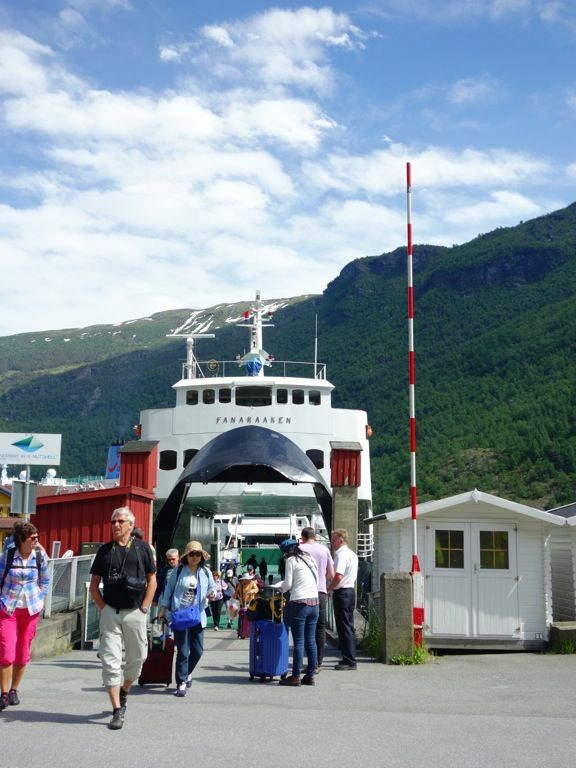 Our transit time was longer in Flåm and we ended up having a fair amount of time to kill. 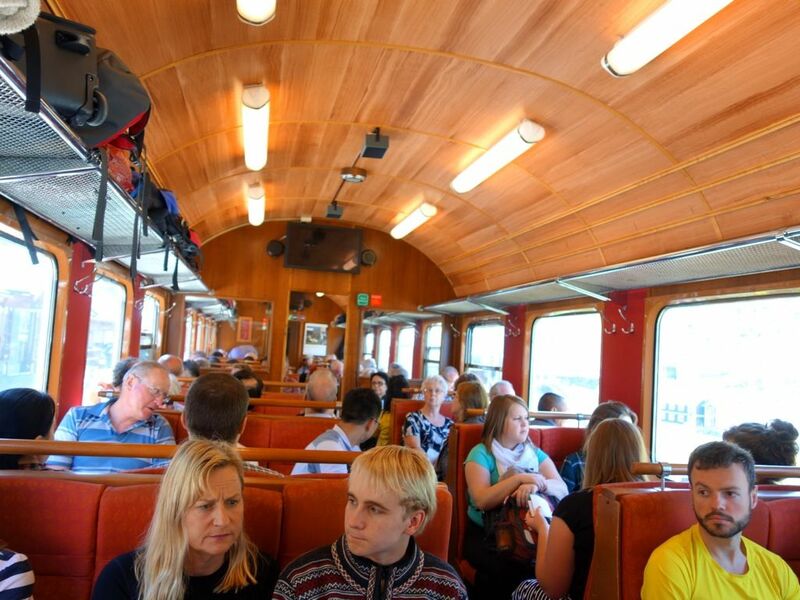 Our tickets included admission to the Railway Museum in Flåm so it shaved off some waiting time. There are several restaurants and cafes at this stop but the food (like the rest of Norway's) is uninspiring and terribly expensive. This is where your packed meal comes in handy! TIP: you're in luck if you have a sweet tooth. 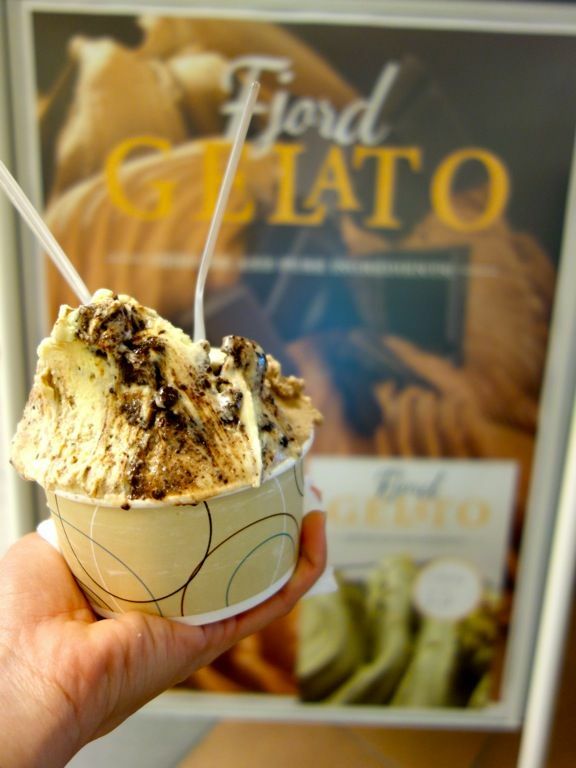 The gelato at the Visitor Center is pretty stellar! And they are very generous with the portion. 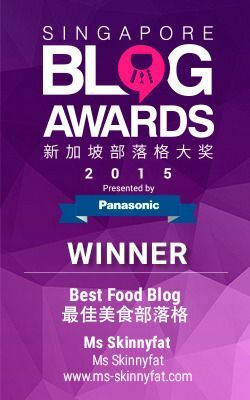 More TIPS: Head past the restaurants and you'll find a supermarket where you can make yourself a picnic lunch. The cool summers are perfect for alfresco meals by the river. Next up, the fjord cruise from Flåm to Gudvangen along the Nærøyfjord. Picturesque villages of Aurland and Undredal before the car ferry enters the Nærøyfjord, one of the narrowest fjords in Europe. TIP: Dress warm if you want to brave the 2.5h of cold wind on the top deck. The view is worth burning some blubber for! If not, the view from the second level cafeteria isn't too bad as well. 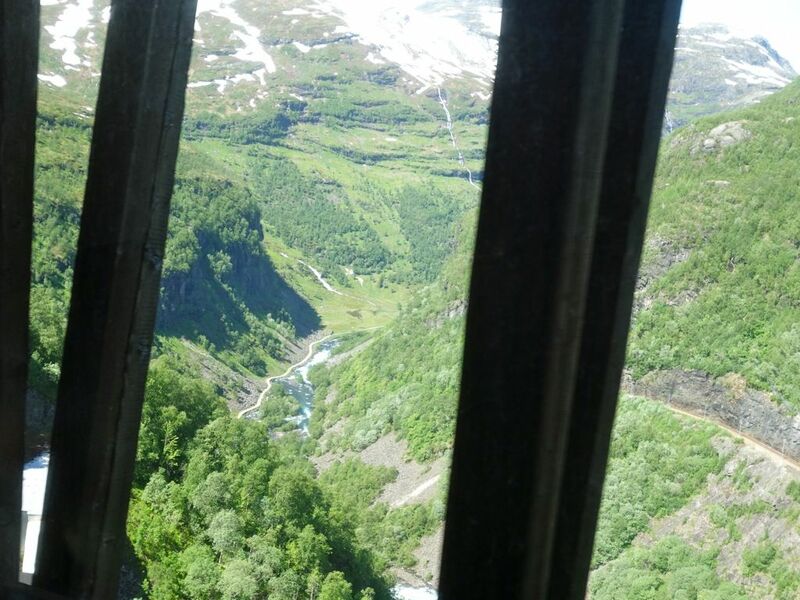 After the semi freezing ride, we tackled the roller coaster bus ride from Gudvangen to Voss. 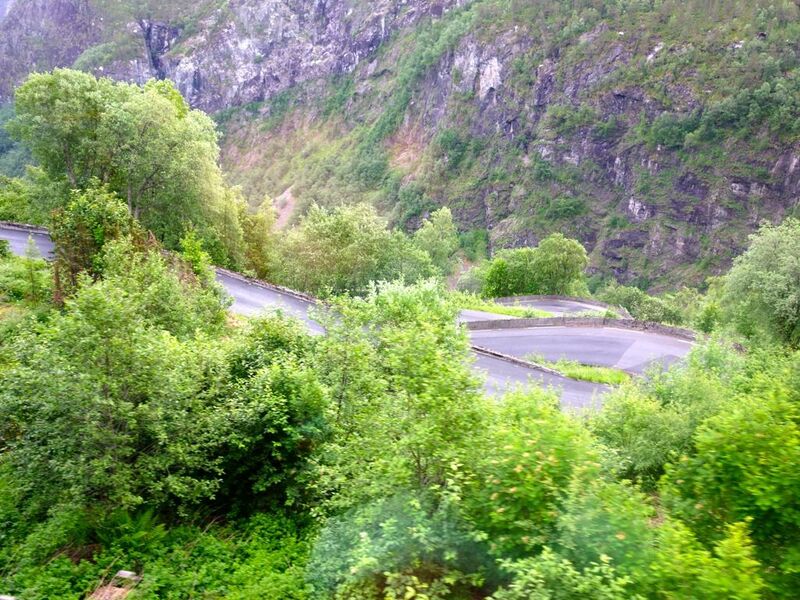 Presenting to you, the Stalheimskleiva Road, which twists and turns up through 13 hairpin bends, offering views of the Sivlefossen and the Stalheimsfossen waterfalls. 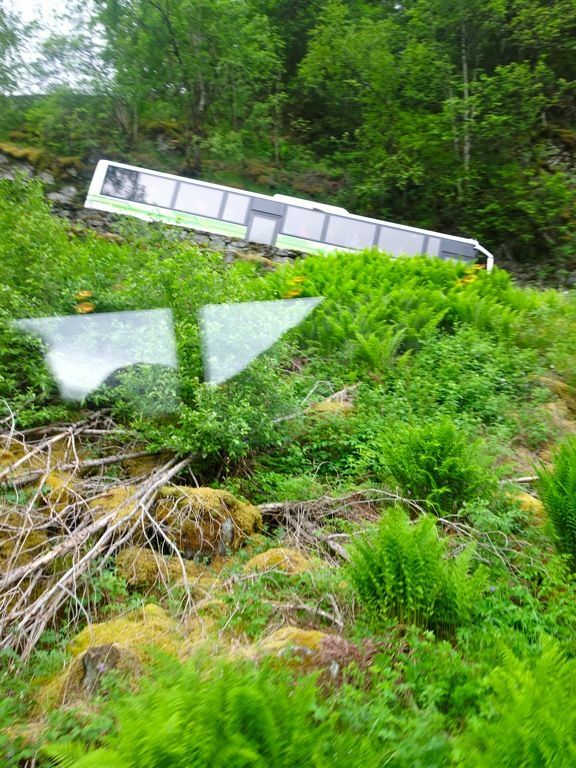 It is apparently the steepest stretches of road in Northern Europe. Well we got through more hairpins in Montenegro actually. Anyhoo, Stalheimskleiva is only open from May to September. We ended the trip with the boring and slow local train from Voss to Bergen, which thankfully only took an hour. We were dead beat by the time we got to Bergen due to the number of transfers and the long day. That said, we decided that that's about all we needed to see of the fjords (not a nature girl obviously) and that saved us a day trip at least. If you are extremely pressed for time, do the Bergen Railway ANYWAY. It's only gonna take 6.5h and you'll get a great view (it also happened to be the best part of the trip for me). Are you a tour groupie or an independent traveler? 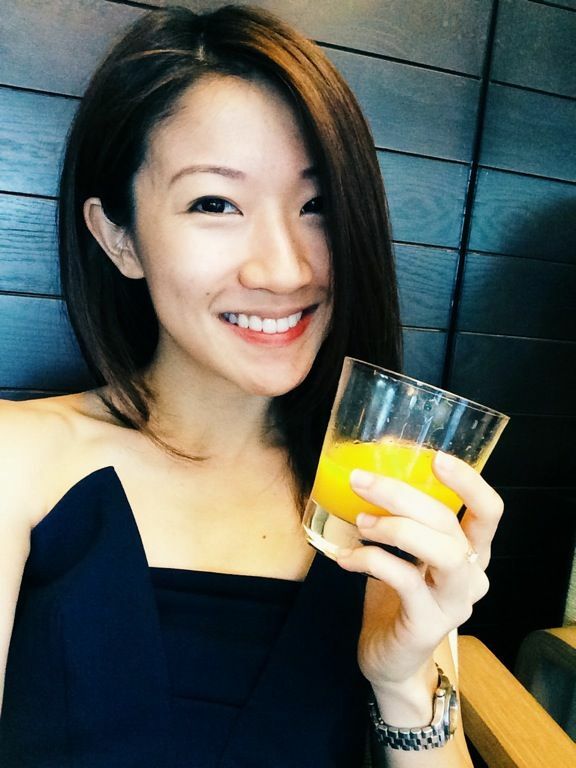 When do you break from your usual travel pattern?